In midweek, both clubs were engaged in continental competition: OL entertained Zenit in the Champions League (0-2) and ASSE played host to Dniepro in the Europa League. And after Russian and Ukrainian opposition, now it's time for something a little closer to home, so highly-anticipated by the players, the supporters and the media. This 55th derby at Gerland also pits second versus third in L1. 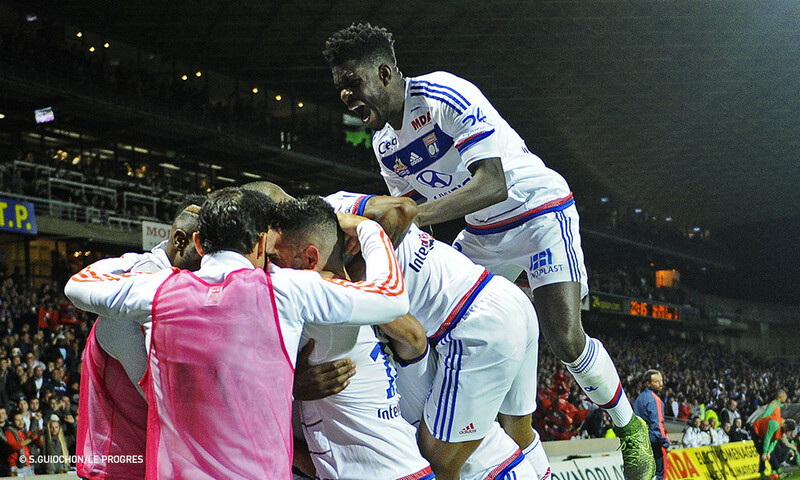 OL and ASSE both count 22 points after 12 matches. This remains one of the red-letter dates on the Ligue 1 calendar and few have forgotten that incredible match last season that finished 2-2: OL, superb, reduced to ten men for over an hour, deserved better... 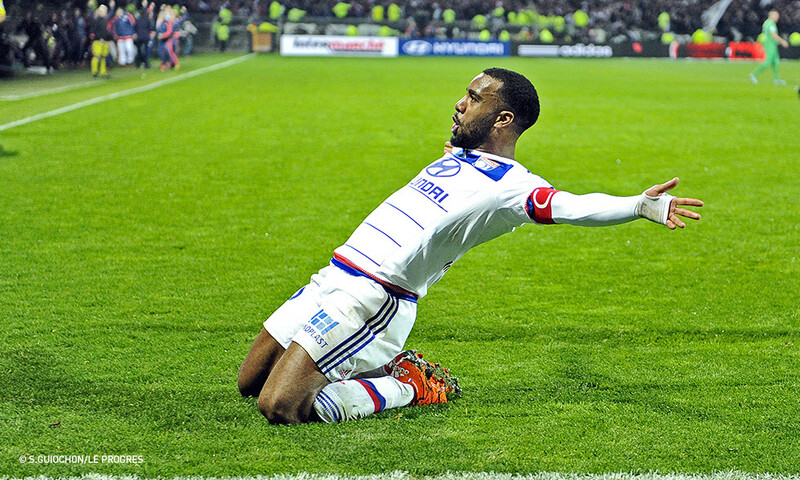 But don't forget that Saint-Etienne's last three visits to Gerland have end in two draws and a loss for OL! And don't forget that OL failed to defeat ASSE in the 2014-15 season... it's the first time that OL have not won at least once in a season against the old foe since... 1999-2000! Like always, this derby is worth three points, and a whole lot more for the supporters. 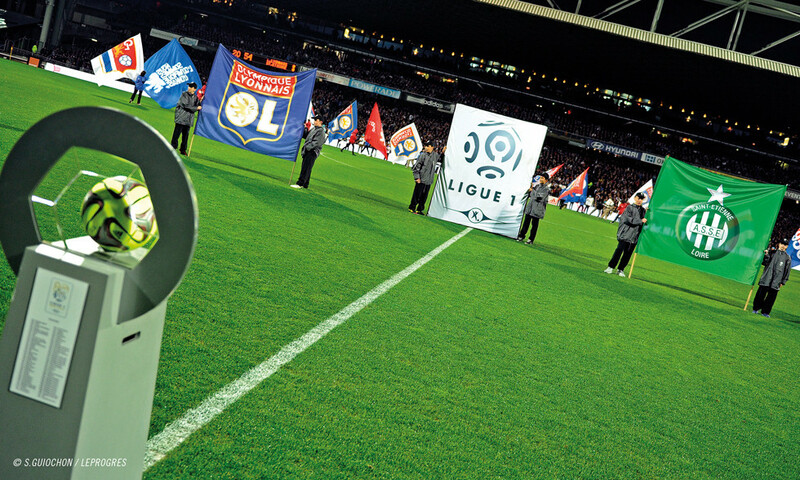 But there is also an historical implication to this match: It will be the 55th derby at the Stade de Gerland. On the terraces, there will be those that were there for the very first one, back on 28 October 1951… There will be those that have seen more recent confrontations... Some will reminisce about the 9 September 1980 and the record crowd at Gerland (48,552 spectators)… The face paint of Juni and the gang on 30 April 2006… the tragic loss in the centenary derby... All of those memories will be present on Sunday... But there will also be a regard fixed on the future that will the record crowd for a derby match re-established. But there's also the small matter of the match itself. Les Verts, comfortably beaten at the Parc, bounced back with a 3-0 win over Stade de Reims. 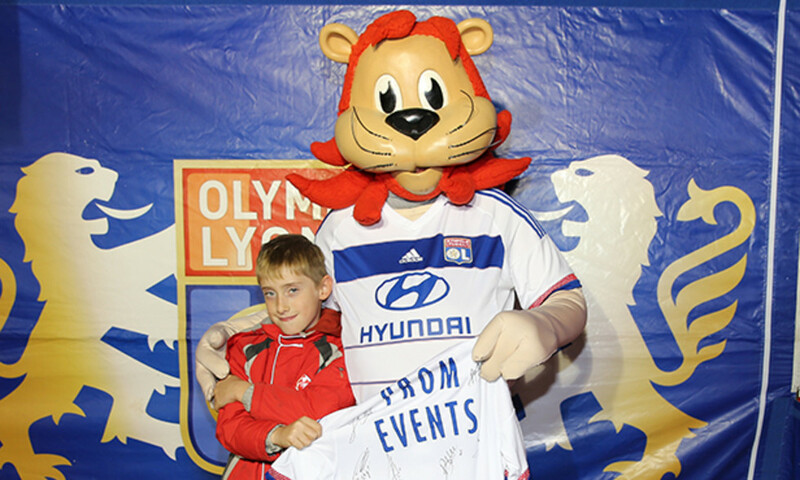 OL finally made it back to back wins this season against Troyes and Toulouse. It's also a final 90 minutes before the international break. The players can give it everything without worrying about the next game. Like always, this derby is worth three points, and a whole lot more for the supporters. 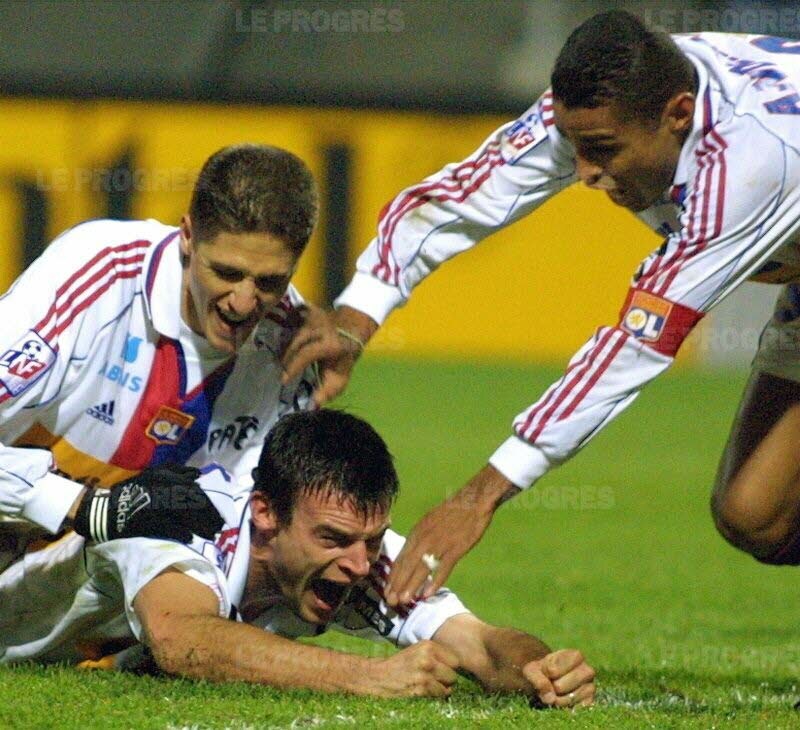 But there is also an historical implication to this match: It will be the 55th derby at the Stade de Gerland. Bayal and Théophile-Catherine will be missing… Hubert Fournier won't have any new faces back from injury. Les Verts, 3 wins and 3 losses on the road, have lost their last two away from the Stade Geoffroy-Guichard (Caen & Paris) after a first loss away to Toulouse to open the new season. 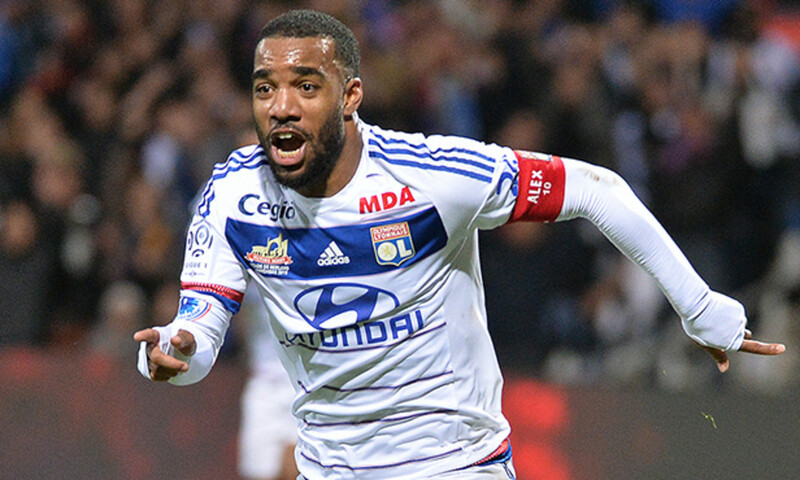 Winners at Lorient, Montpellier and Troyes, they are yet to find their best form on the road. 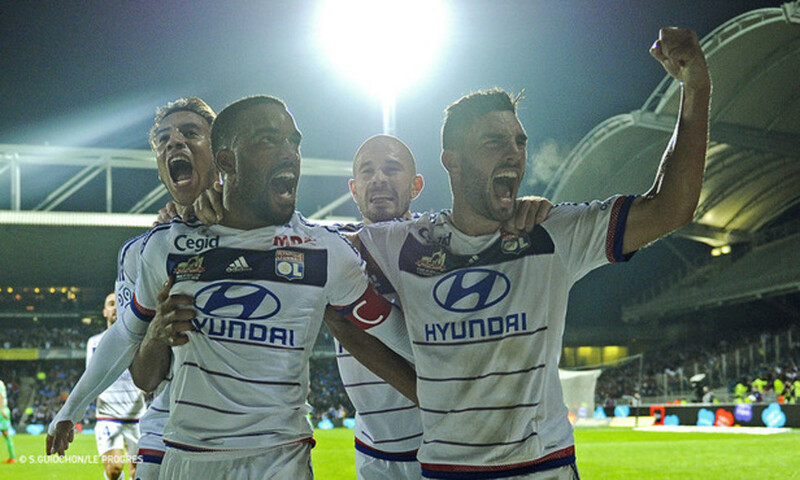 OL have won their three in a row at home, without conceding a goal (Sporting Bastia 2-0, Stade de Reims 1-0 and TFC 3-0); OL have played 6 matches at home this season, keeping five clean sheets! 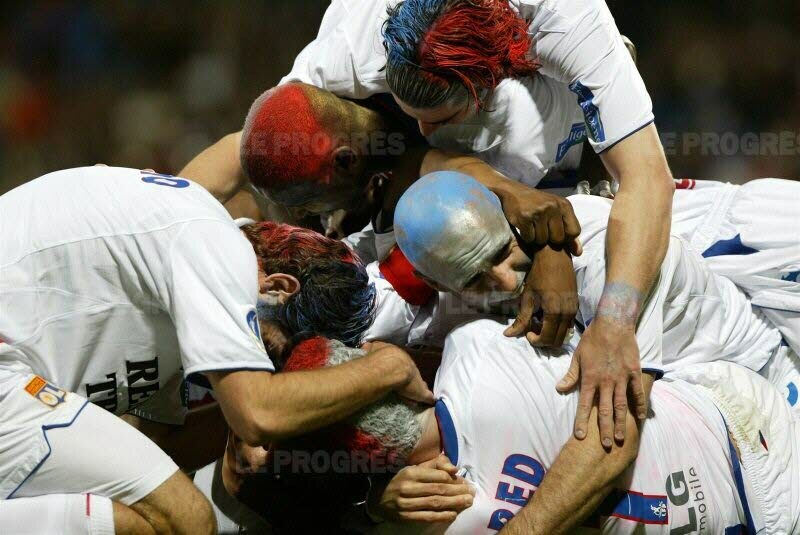 For OL certain players (Valbuena, Beauvue, Yanga-Mbiwa, Darder…) will be playing first and last derby at Gerland! Unforgettable!